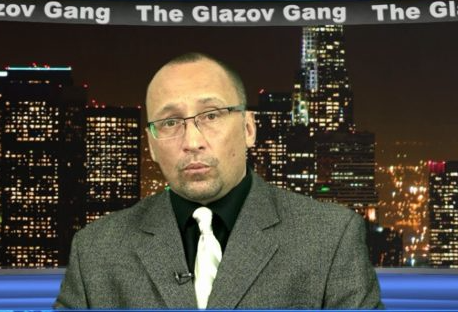 This new Glazov Gang edition features Robert Spencer, the director of Jihad Watch and a Shillman Fellow at the David Horowitz Freedom Center. He is author of the New York Times bestsellers The Politically Incorrect Guide to Islam (and the Crusades) and The Truth About Muhammad. 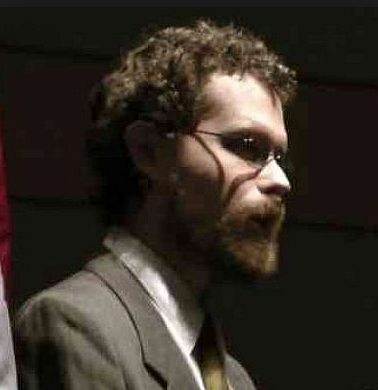 His new book is The History of Jihad From Muhammad to ISIS. 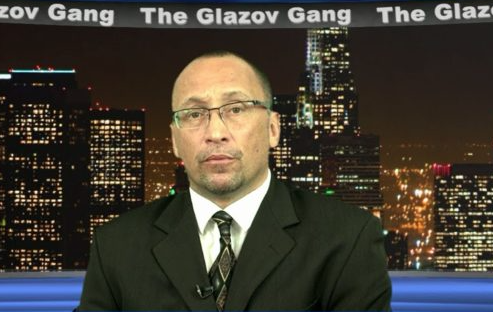 Robert discussed They Tried To Kill Tommy Robinson, unveiling when UK leaders and authorities do the job of Jihadists.